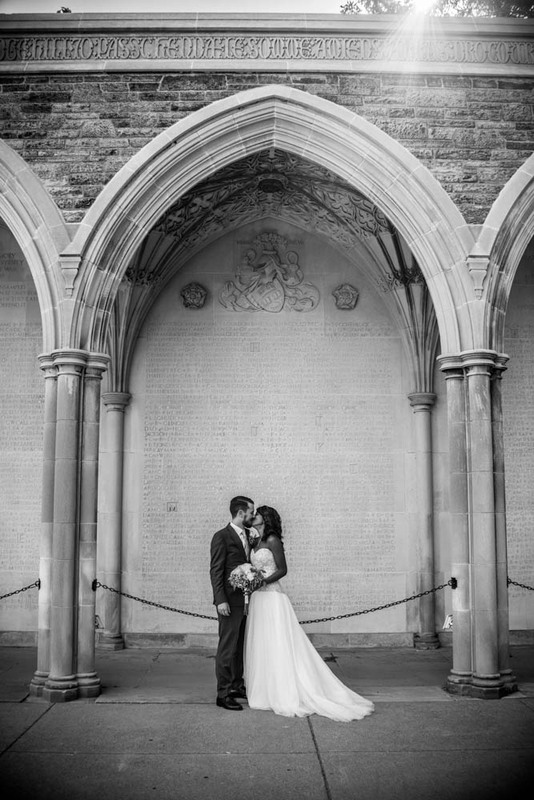 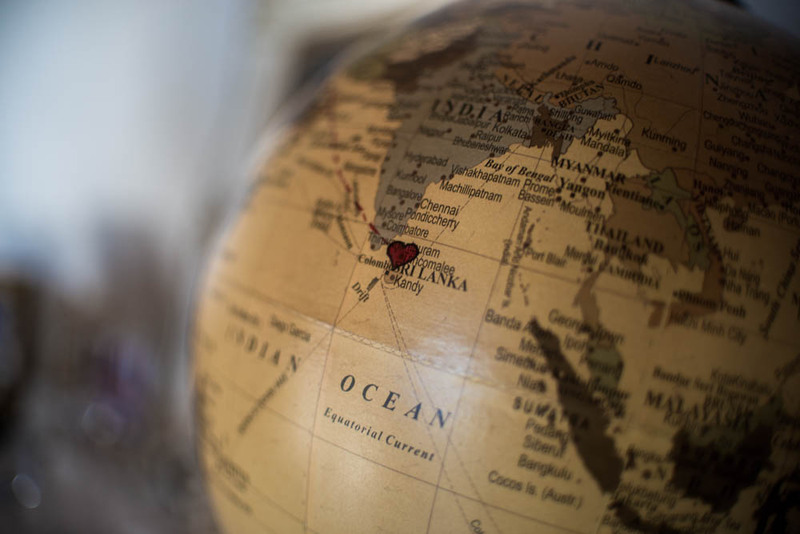 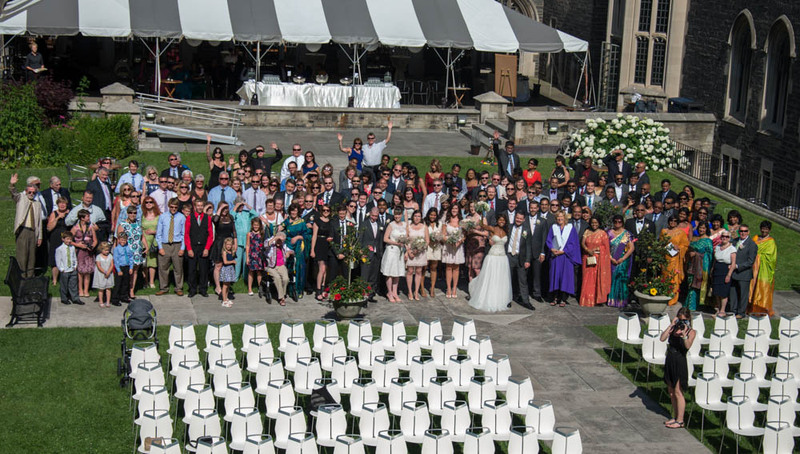 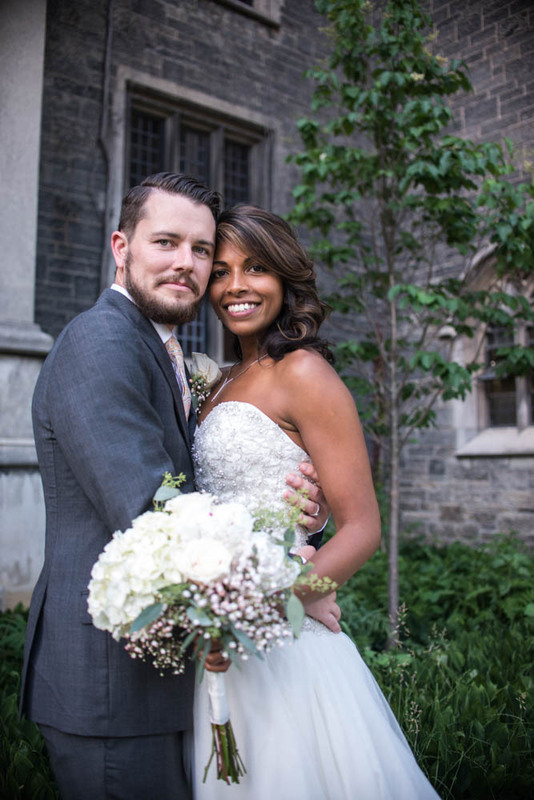 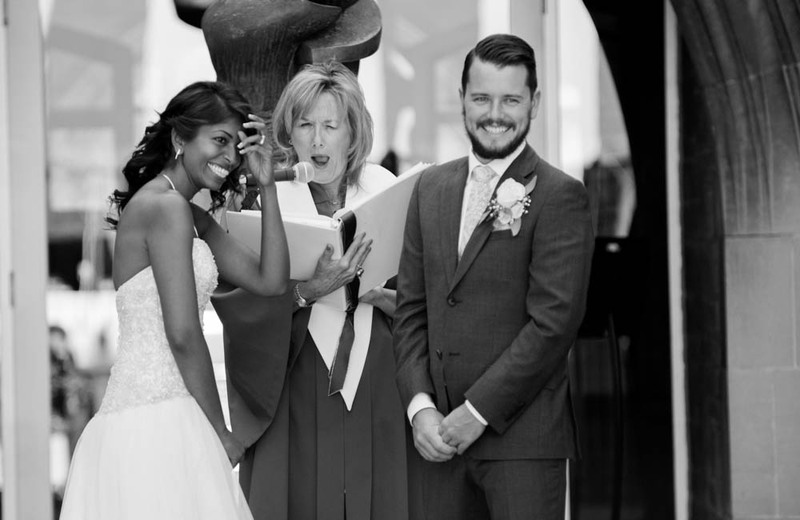 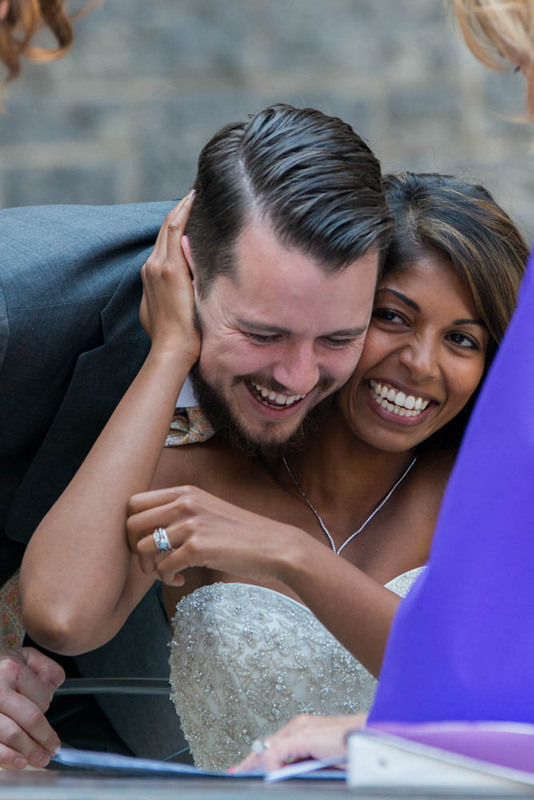 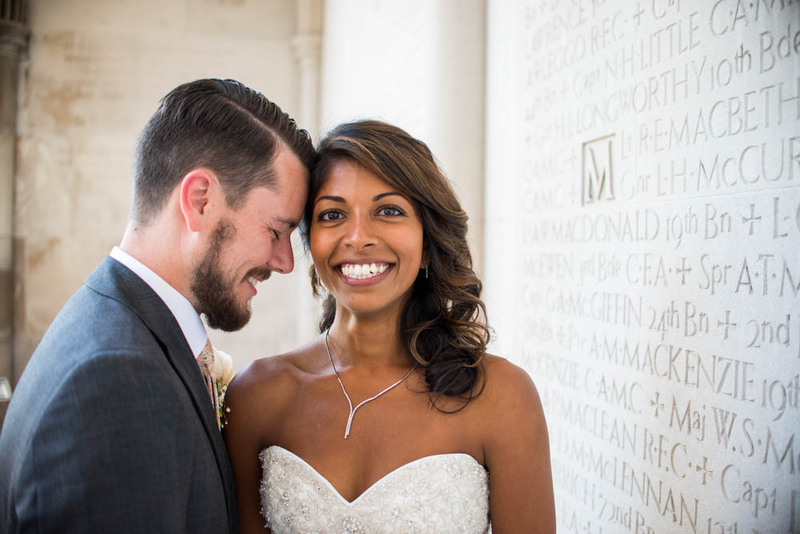 It was an international affair as Maryanne and Andrew said their vows in the beautiful courtyard of the University of Toronto’s Hart House, with family members flying in from across Canada and around the world, hailing from as far away as Sri Lanka. 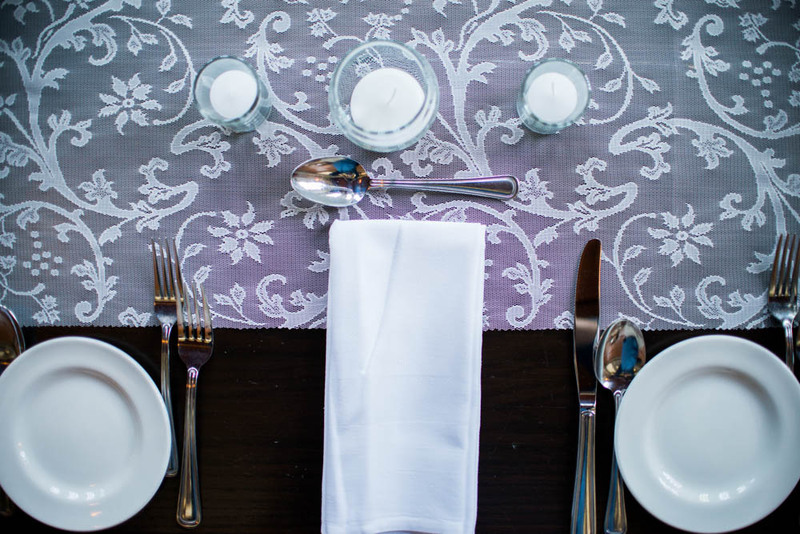 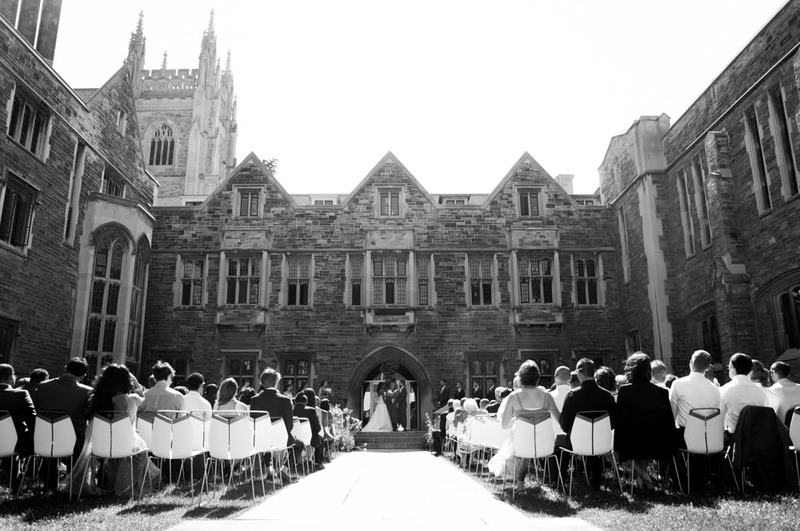 The blend of fashions and traditions provided an ideal compliment to the mix of traditional, stately stone buildings and wood-paneled rooms with the modern touches of a classy urban celebration. 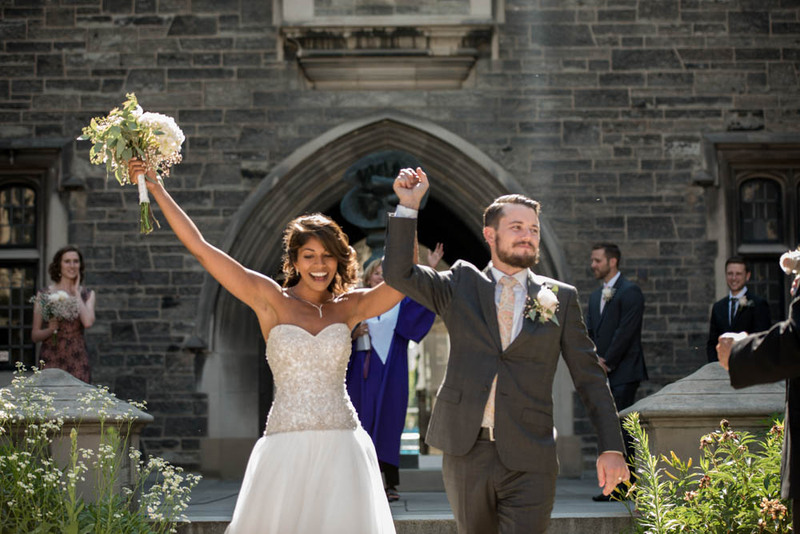 From the sun-soaked lawn seating to the backdrop of some of the university’s oldest buildings and features, it was a perfect blend of old and new, celebrating a new couple embarking on an age-old journey together.